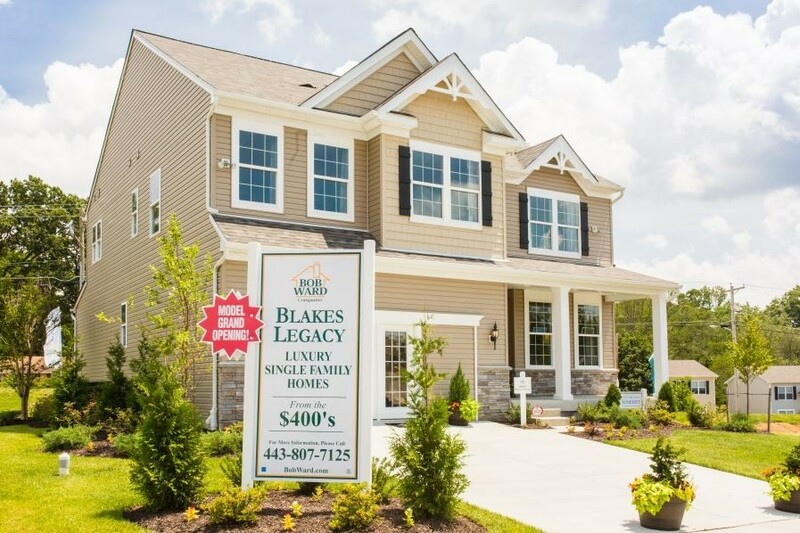 BOB WARD Companies proudly presents Blake’s Legacy, our fabulous new community in Harford County. Located in the heart of beautiful and sought after Bel Air, our single family luxury homes offer a variety of open and innovative floor plans. 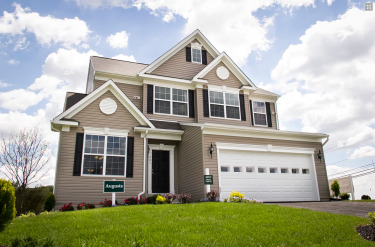 Our home sites are nestled in wooded areas and surrounded by open space. Close to the town of Bel Air, but without the town taxes, the location could not be more convenient. 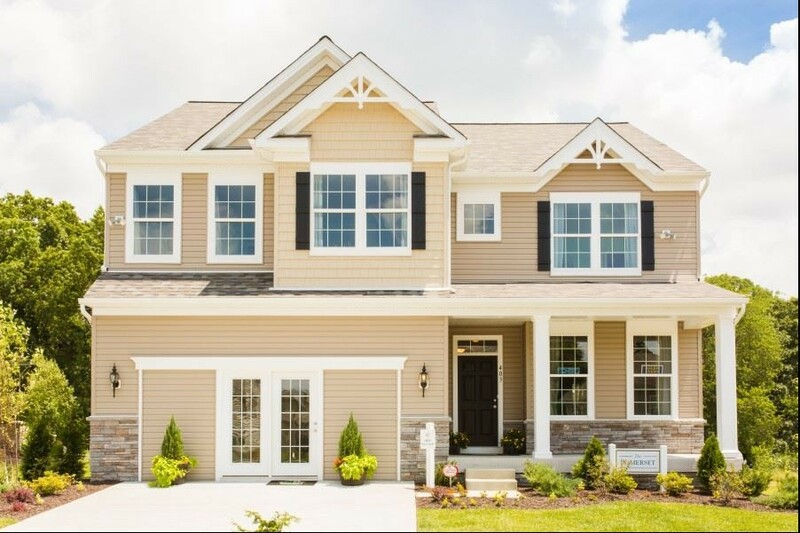 A variety of shopping centers, the Harford Mall, Medical centers and Bel Air’s top notch schools are only minutes away. This includes the impressive campus of the Harford Community College and the local Towson University Campus. 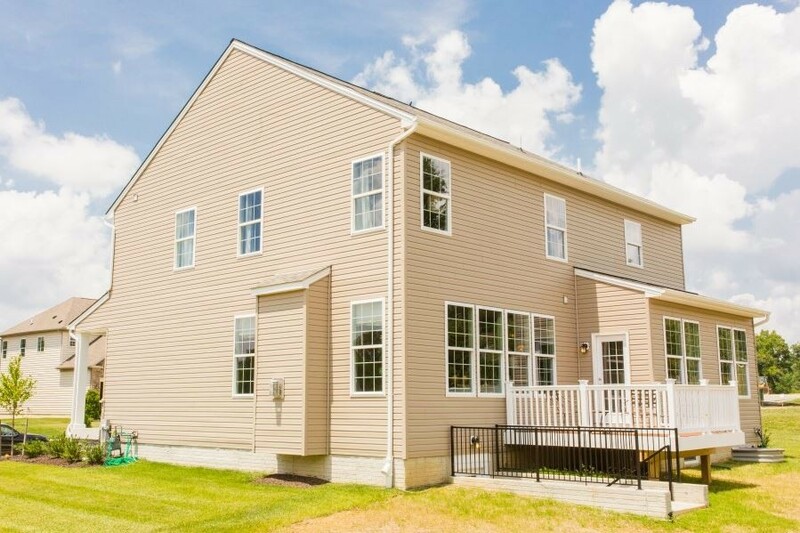 Close proximity to major traffic routes, such as I-95 and Rt. 1 make the commute from Blake’s Legacy a breeze.